The Government of Canada has issued a Extreme Cold Warming for the Toronto Area for January 6-7, 2015: "A cold front will cross Southern Ontario tonight and Wednesday morning. Very cold temperatures in the wake of this front, combined with strong northerly winds, will result in wind chill values near or below minus 30 Wednesday afternoon and Wednesday night." The City Media Relations has released the following News Release on January 6, 2015. 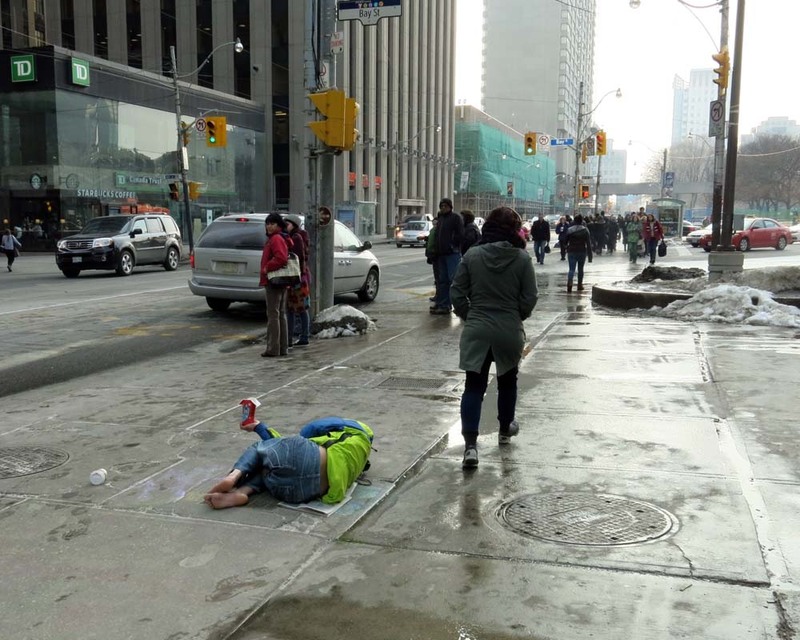 City of Toronto activates additional services, advises homeless people to seek shelter. The City of Toronto is activating additional services in response to an Extreme Cold Weather Alert expected to be issued by Toronto Public Health tomorrow morning. - Two 24-hour extreme cold weather alert drop-ins will be opened this evening. - Shelters have been directed to relax any service restrictions they may have. - Street outreach and transportation services are being increased, with the focus on informing clients about the danger of weather conditions and transporting them to indoor locations. 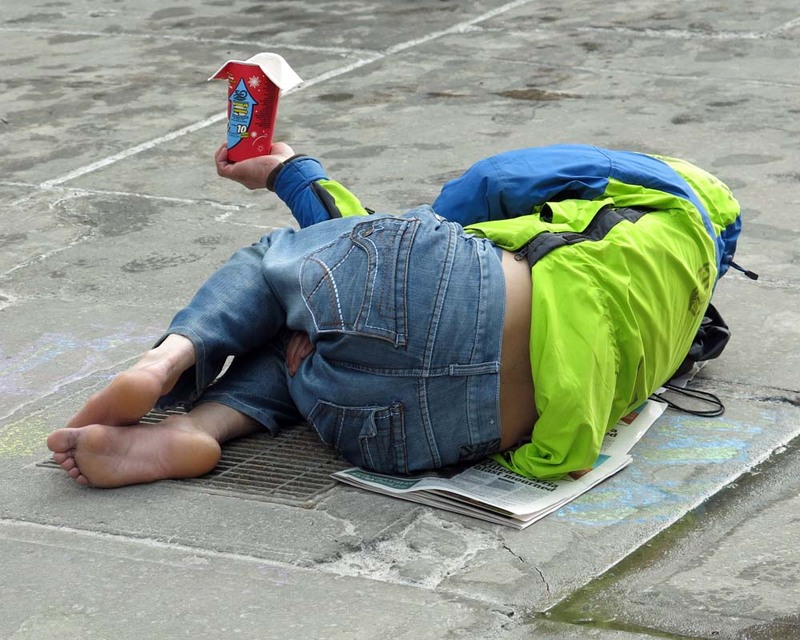 - More than 100 organizations and agencies that work with homeless people are advised to prepare for increased service demands. - Transit tokens are being made available in many drop-ins so people can reach shelters. - Additional shelter spaces have been opened for men and women. - Call 311, or directly contact the City of Toronto's Central Intake line at 416-338-4766. Within the Greater Toronto Area, it is toll-free at 1-877-338-3398. - Go in person to the Streets to Homes Assessment and Referral Centre, located at 129 Peter St. (at Richmond Street). 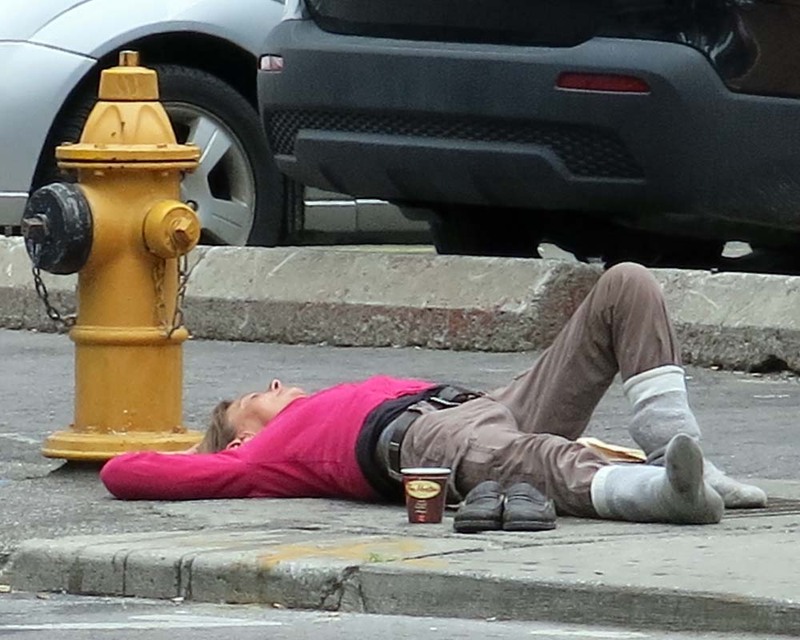 The Streets to Homes Assessment and Referral Centre is always open and has 24-hour street respite for those who do not want a shelter bed, or for whom one is not immediately available. As well as walk-in access to shelter beds throughout the system, the facility provides housing workers Monday to Friday to assist street-involved people to find permanent housing and operates a 40-bed transition to housing shelter program. 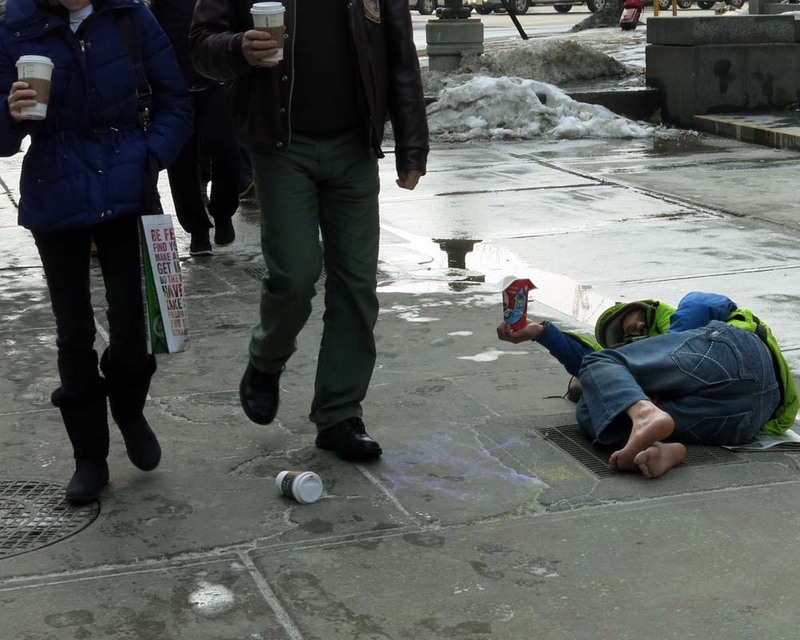 If you see someone whom you think requires street outreach assistance, call 311. Note that 311 is not an emergency number. In an emergency, dial 911. More information is available at http://www.toronto.ca/housing.